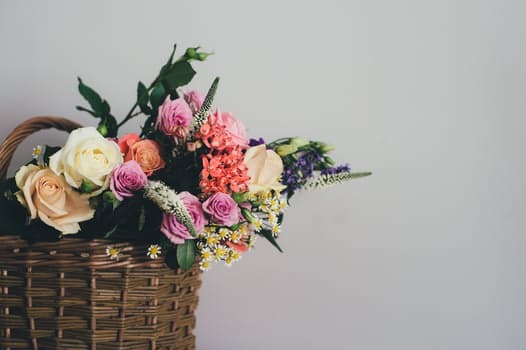 Flowers at a funeral are a simple and beautiful way to create a personal tribute and our ranges of tributes include bouquets, wreaths and sprays, through to coffin displays and specialist designs. Floral tributes can be a very personal choice and our experienced staff are available to help you with your decision. We can arrange for any flowers to be taken to a place of your choice, including your home or placed on a family grave. 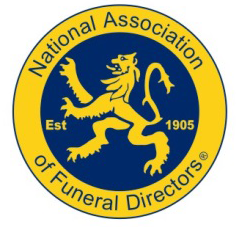 Alternatively you may decide that some floral tributes could be used to benefit others, such as a hospital or nursing home. We can arrange this on your behalf if you wish.